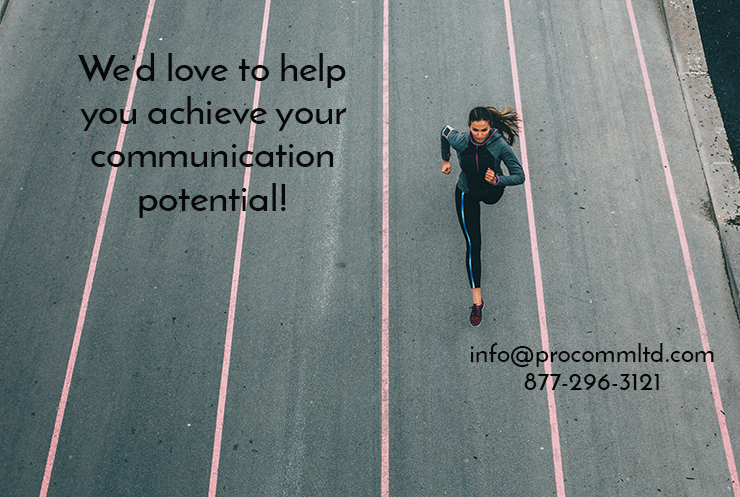 Present with Confidence - ProComm Ltd.
Our executive consultants help the participants identify what behaviors are working for them and what may be getting in the way of their being truly effective communicators. Successful people learn by doing and seeing themselves as others see them. This course utilizes a highly participatory format which accelerates learning while at the same time creates a fun and supportive environment for the participants.